Home › Shadow Recorder Original Power Adapter with Low Voltage Cut Off. 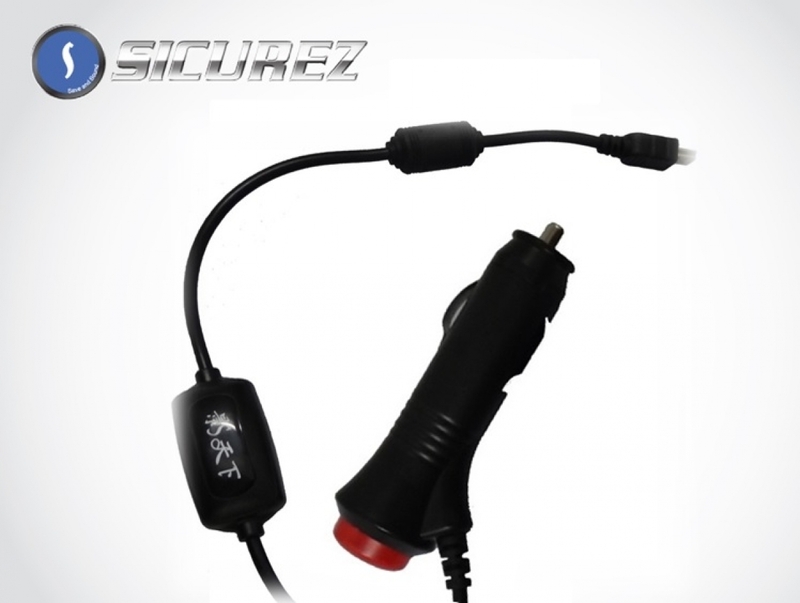 Shadow Recorder Original Power Adapter with Low Voltage Cut Off. Pin Allocation: Pin1(+) Pin5(-) please refer to the below picture for reference. Build in Low Voltage Cut Off Module. Recorder will stop recording when car battery voltage drop below 11.8V.